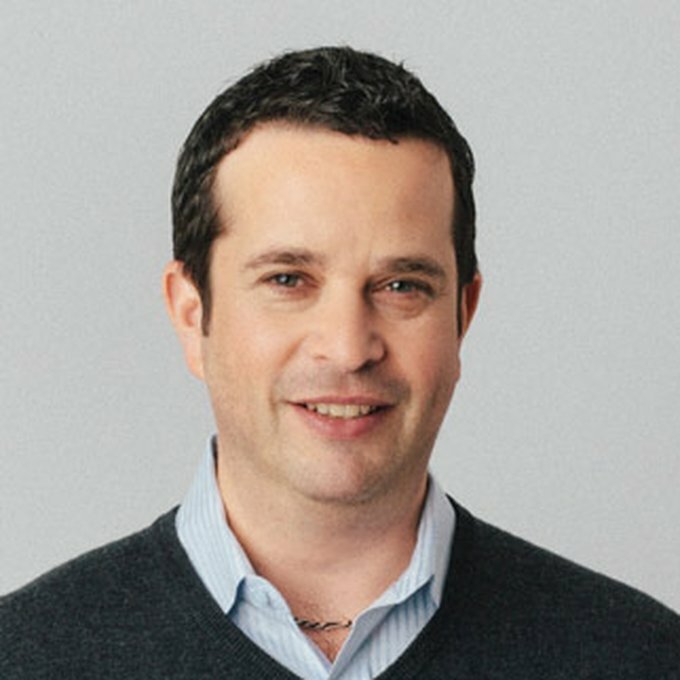 David Rosenberg is a former Managing Partner of the IPG Media Lab and with over 20 years of experience has some serious street cred. David’s worked on absolutely everything, from electronic entertainment to healthcare. Prior to the Lab, David was the Director of Innovation at LBi, a global marketing and technology agency. He also led the emerging media team at JWT in New York for 6 years. Earlier in his career, he managed the EA Sports account for Electronic Arts in San Francisco. But that’s not all…an avid outdoorsman, David’s hung out with Smokey the Bear working for the USDA Forest Service in Boulder, Colorado.